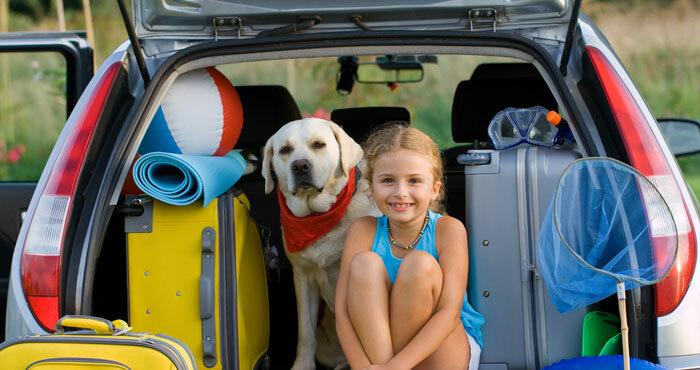 Summer road trip season officially starts on Memorial Day weekend, followed by vacations, college visiting, weddings and more. And being on the road can put you at risk for identity theft. One big threat facing travelers is card skimming, the practice of stealing your card data through illicit card readers, or skimmers, installed in ATM machines, gas pumps and other places where you might swipe a card in public. When you insert your card, the skimmer collects your card’s data. Even if your card has a chip, your data is still stored on the magnetic strip on the back, leaving you vulnerable. And, you’ll likely not realize that your data has been stolen. New skimmers are so small and sit so far within the ATM or gas pump card reader that they are practically invisible. Gas stations and other places where payment devices are left unattended are particularly hard hit. According to the National Association for Convenience Stores, 29 million Americans use a credit card or debit card to refuel every day. And when a gas pump is compromised by a skimmer, thieves can capture data from 30 to 100 cards per day. So how do you stay safe while traveling this summer? Follow these five tips to protect your personal information against prying eyes. Credit card skimmers like to exploit unattended payment devices such as gas pumps. Use your smartphone with an app like Exxon and Mobil’s Speedpass+ app at Exxon and Mobil stations to pay, instead of swiping your card. 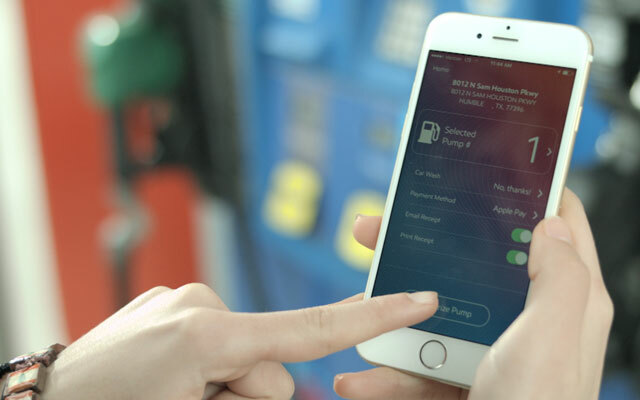 You can authorize the pump with the app from the safety and comfort of your parked car – no need to wave or tap your phone at the pump. You’ll also be protected from video cameras capturing you inputting your PIN or zip code for debit and credit cards. There are many risks and dangers associated with public WiFi networks, including connecting to a fake hotspot that belongs to a data thief. If you have to use public WiFi, always seek a trusted source, confirm the name (SSID) of the hotspot and use a VPN to ensure no one can see the content of your internet sessions. Hotel keys are easy to lose, and if someone gets ahold of it and knows your room number, they have access to your room and any valuables you may have left behind. Protect yourself by bypassing keys and using your phone to unlock your room using the hotels’ app. Hotel apps may also let you choose your room before you check in, providing additional convenience. Like gas pumps, ATMs can have card skimmers. But for an ATM card, they’ll also need your PIN. Try to use ATM inside a bank as opposed to on the street and make sure you cover the keypad with your other hand to ensure thieves can’t use a hidden camera to see you enter your PIN. Public computers are a magnet for data thieves who install keyloggers to capture your log-in information to access your accounts. Don’t enter any information into a public computer that you want to remain secure. If there is severe weather or another emergency situation in the area where you are traveling, you'll want to know about it. Make sure you enable Emergency Alerts on your smartphone to receive notifications. If you get a flat tire, run out of gas or experience car trouble, you'll want to make sure you're getting the best price on the service you need and speedy turnaround. Roadside assistant apps give you upfront pricing and let you track the vehicle providing the assistance you need. When your apps update, you often have to sign back into the apps with your account information. To ensure continuing access to all of your accounts while on the road, keep your account information and any personal data you may need while traveling safely on hand in a password manager app.